Join us for a fun-filled night of music, raffles, Hors d’oeuvres, and cocktails at our 2015 TRW Cocktail Party. 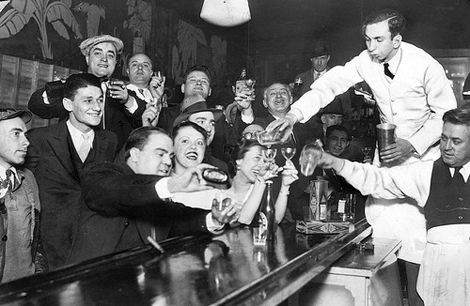 This year we have a 1920s theme to celebrate the end of big government alcohol prohibition. So come dressed in your favorite 1920s style. Costumes are not required, but highly encouraged. Last Minute Sale of Cocktail Party Tickets!